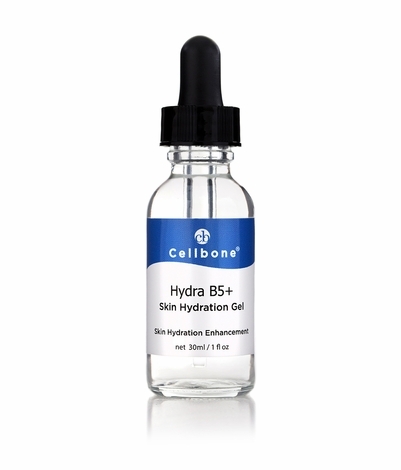 Apply a few drops on a clean, dry skin twice daily. 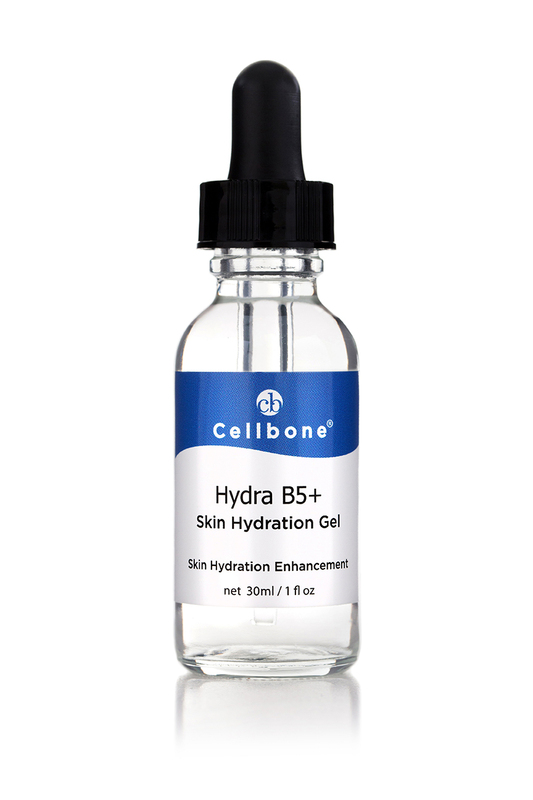 Use after Cellbone's serum, moisturizer or sunscreen. Also can be used after makeup.